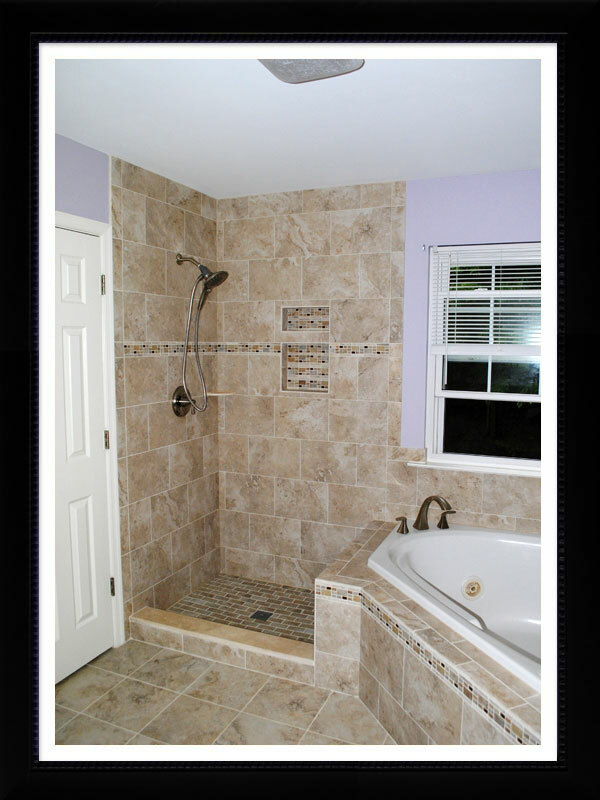 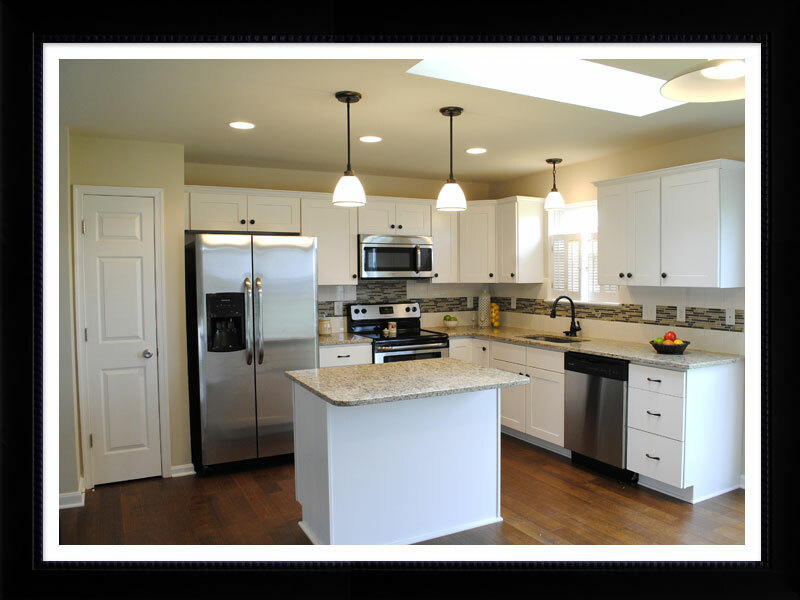 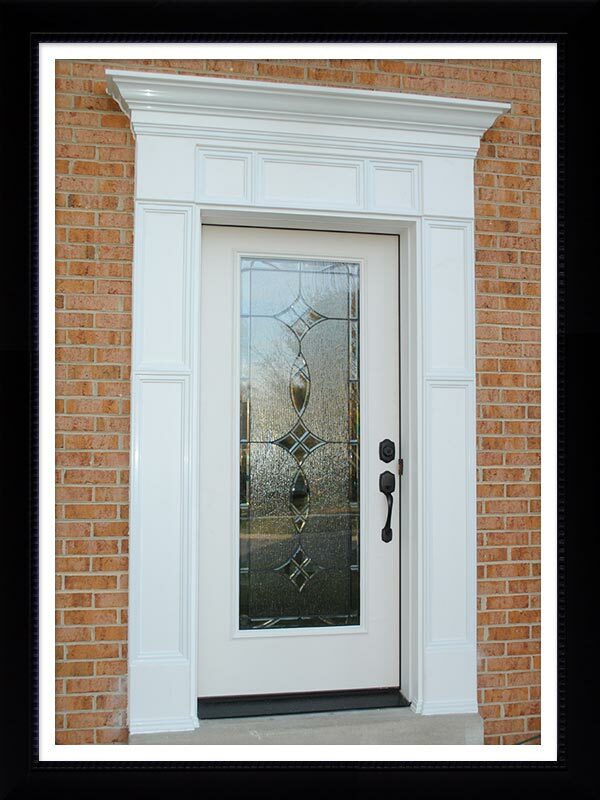 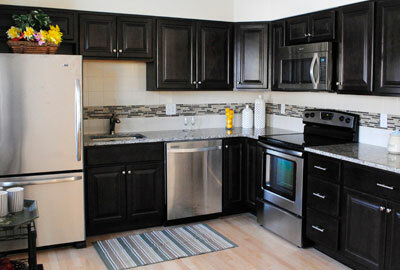 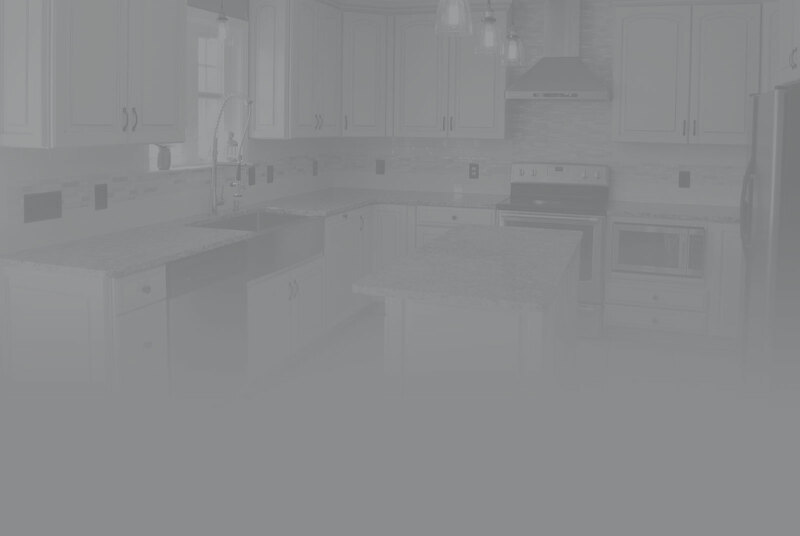 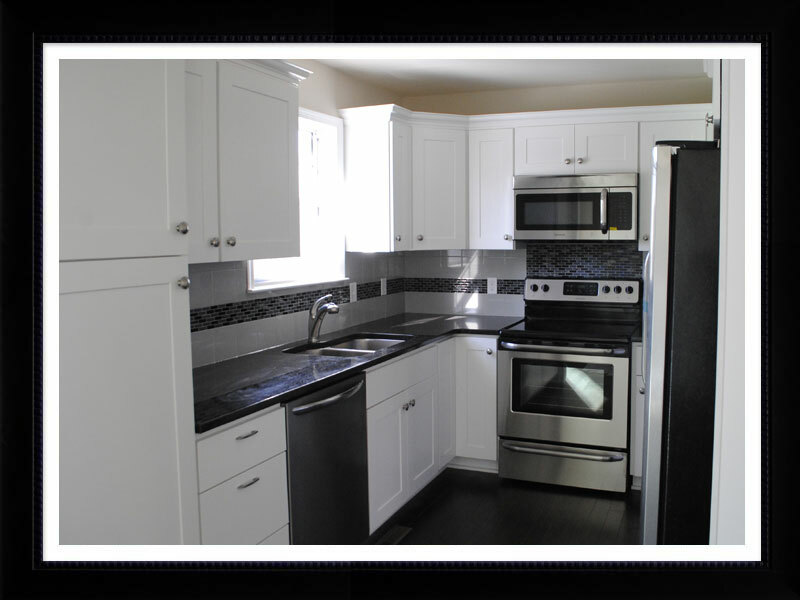 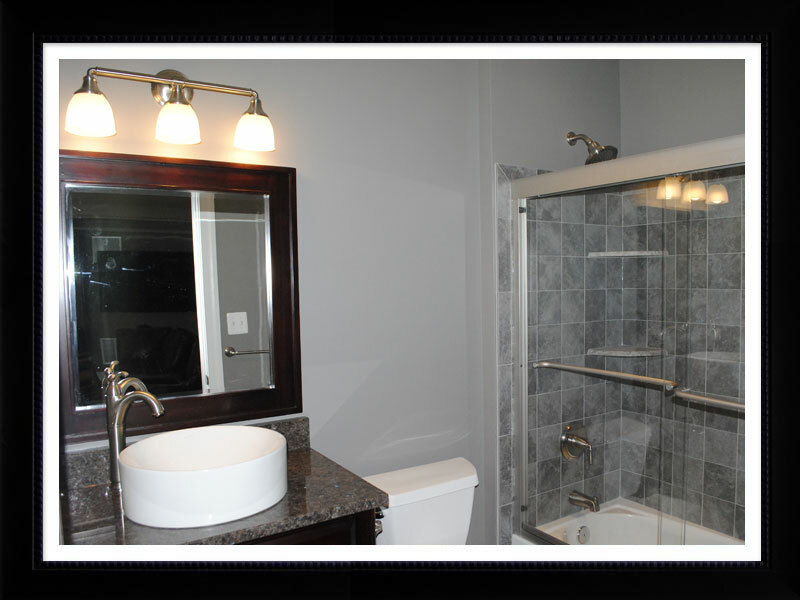 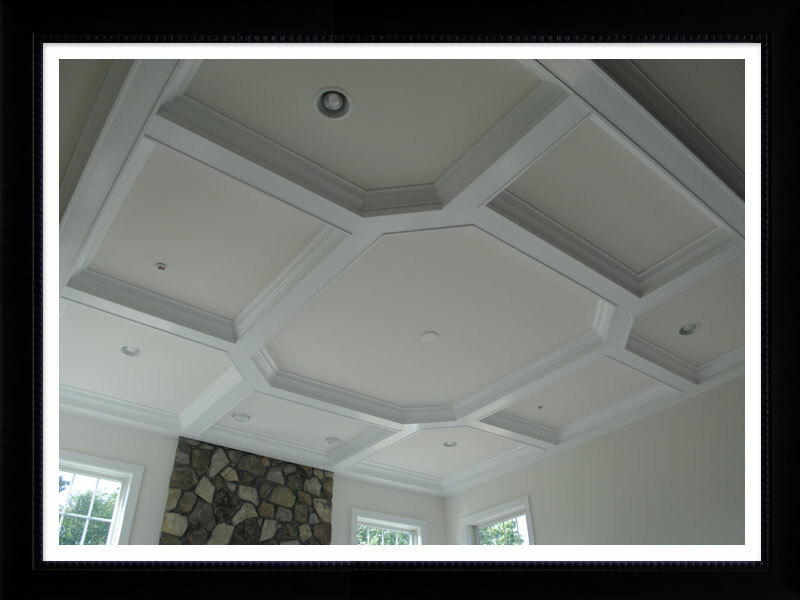 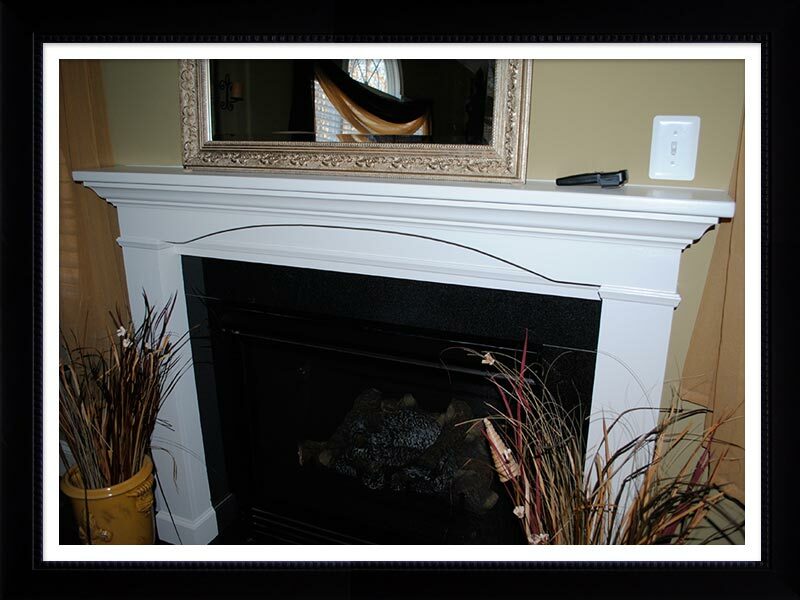 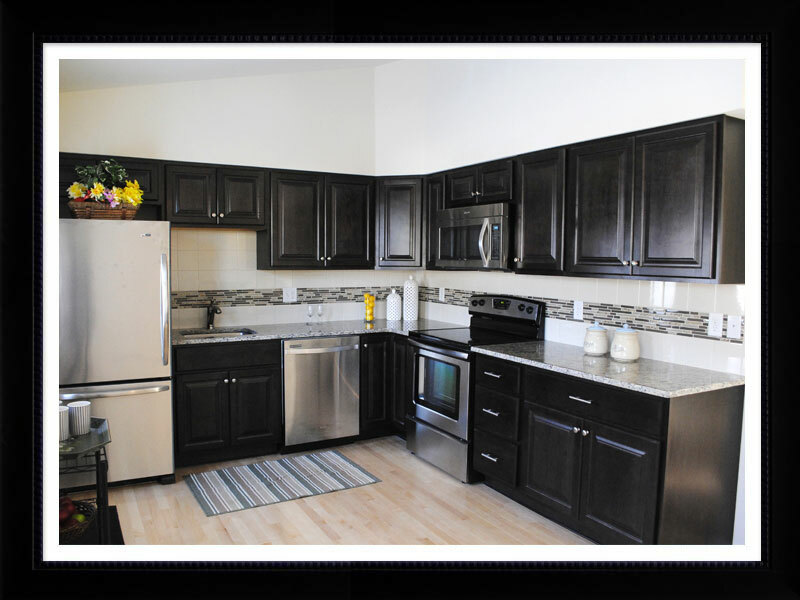 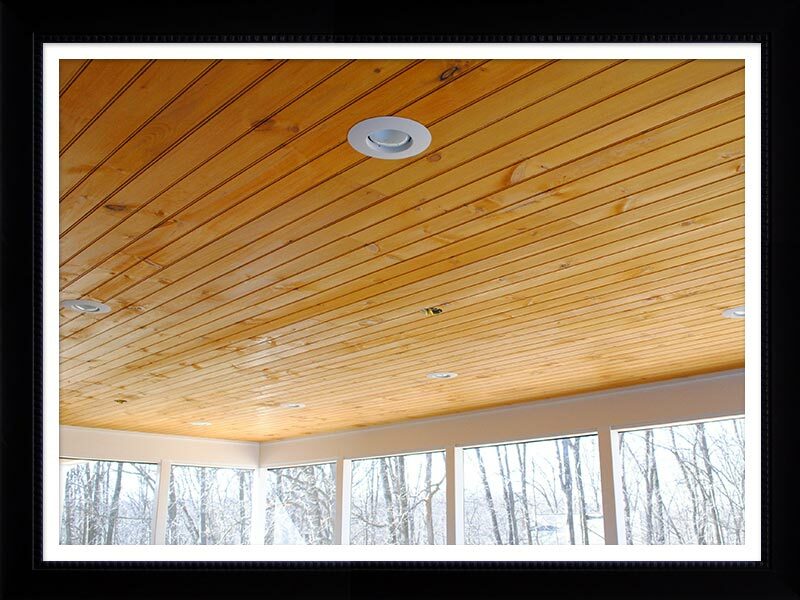 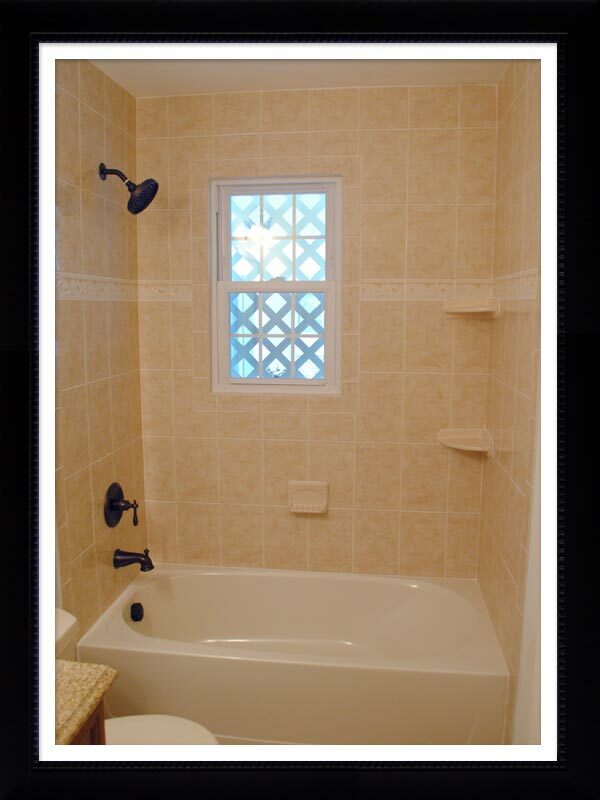 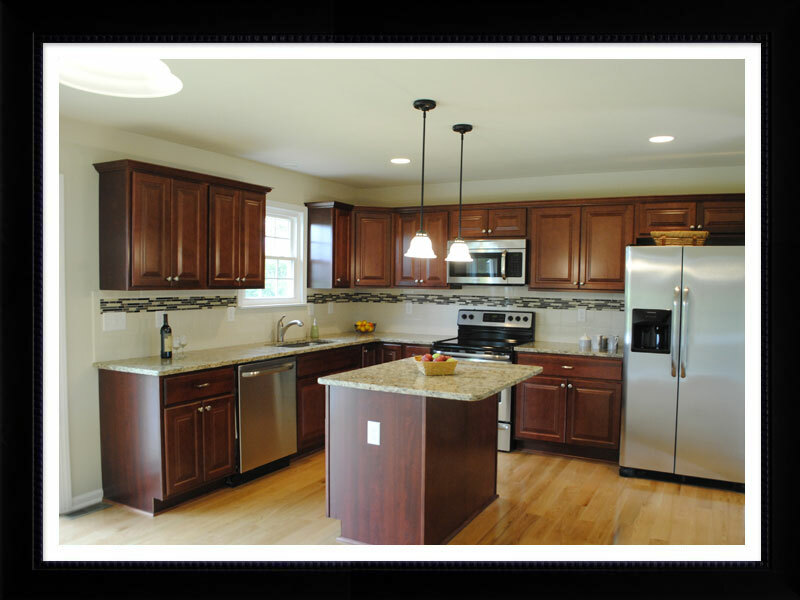 RDL Construction specializes in interior home improvement and renovations. 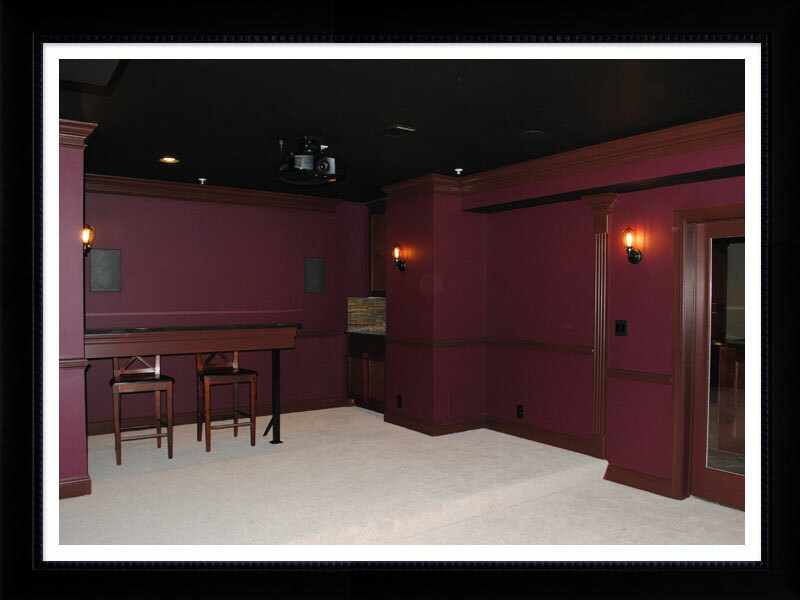 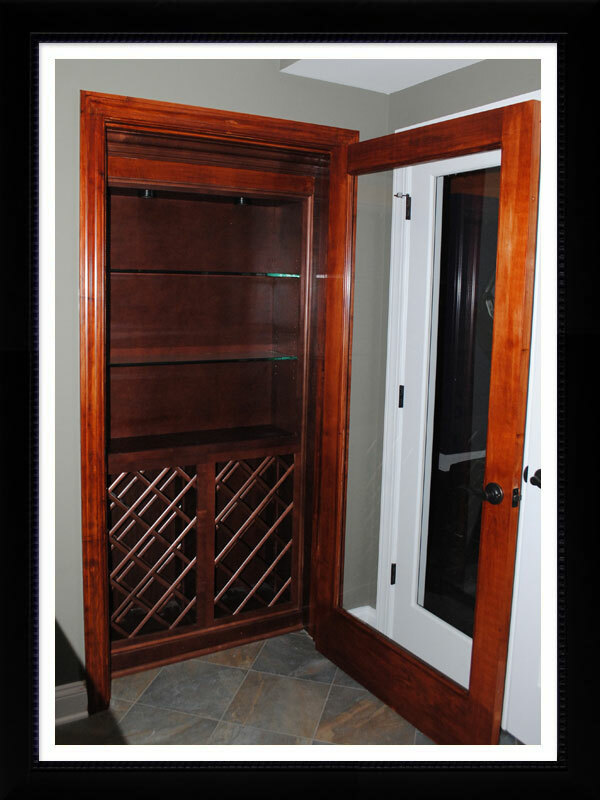 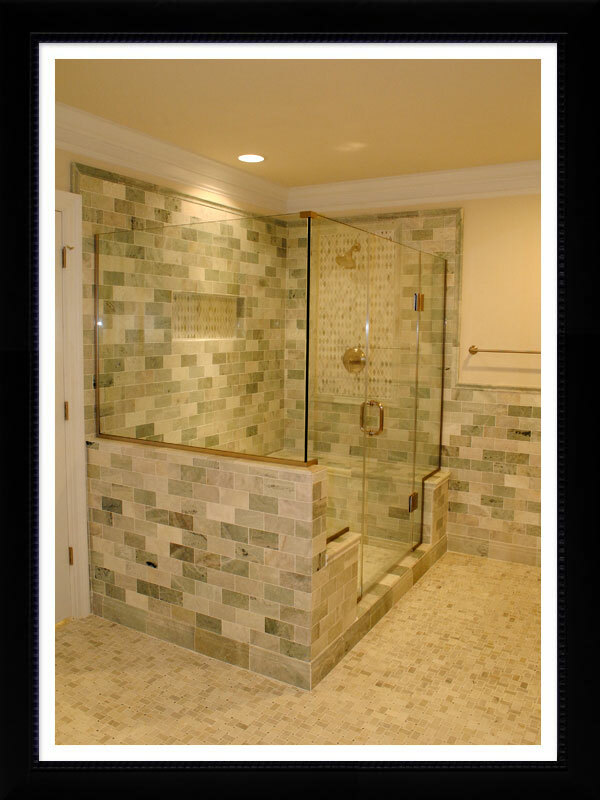 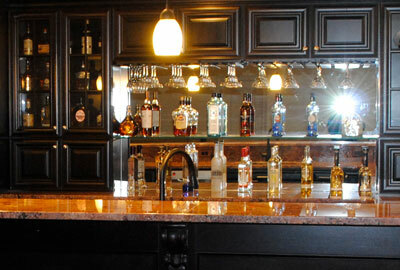 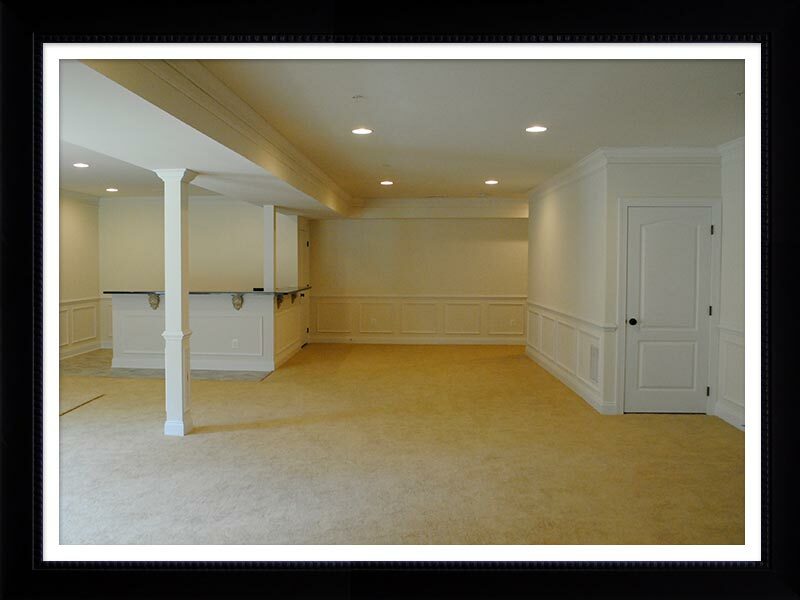 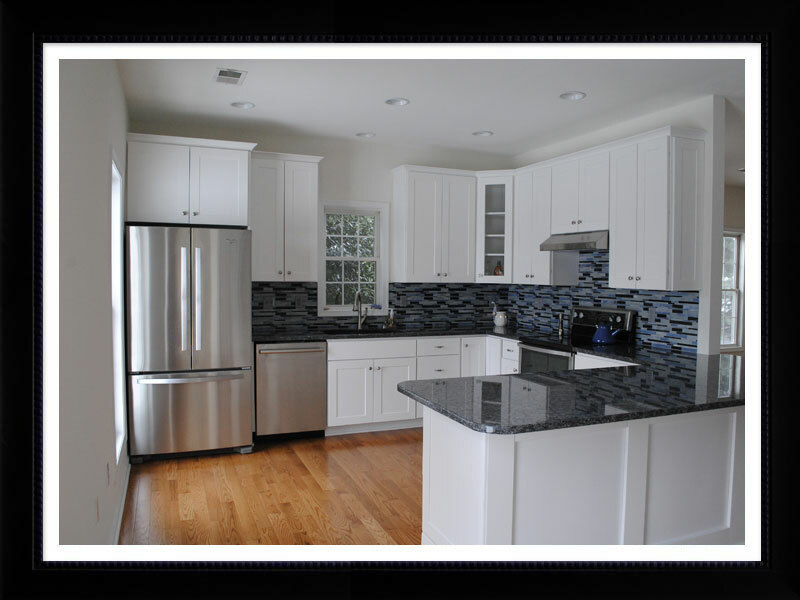 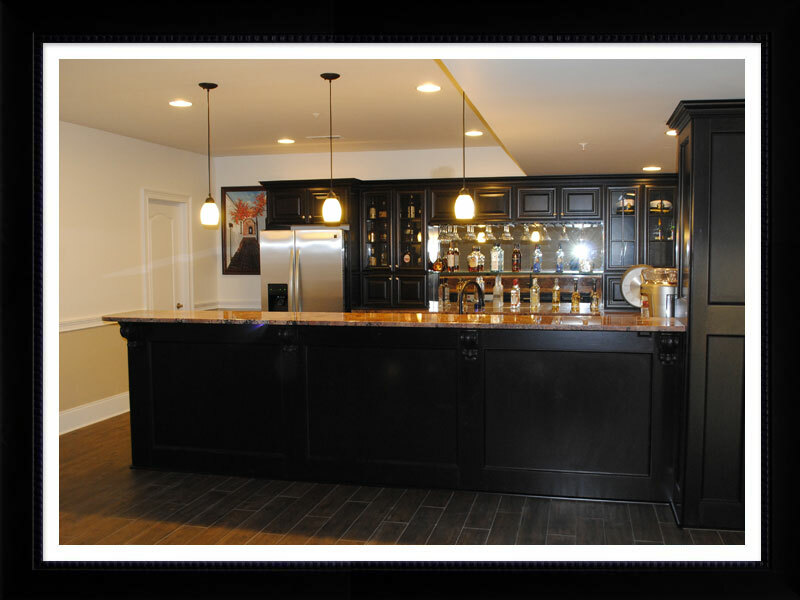 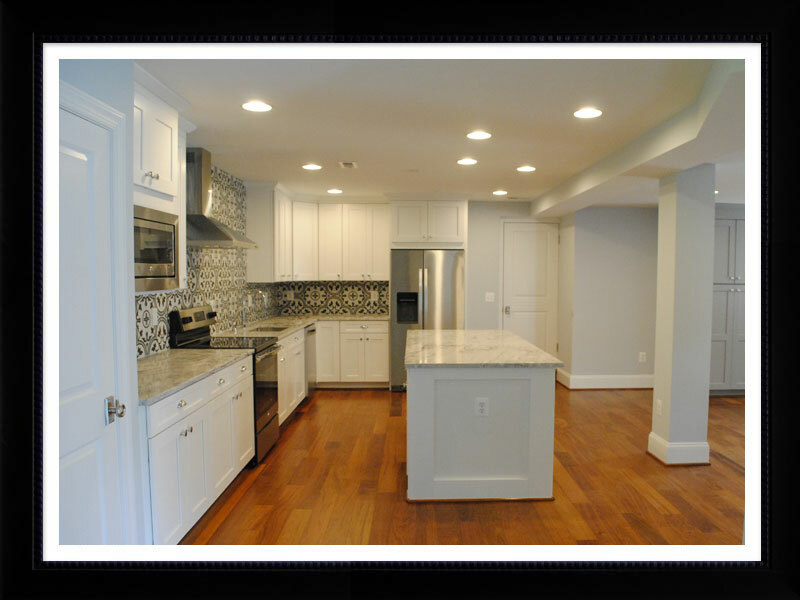 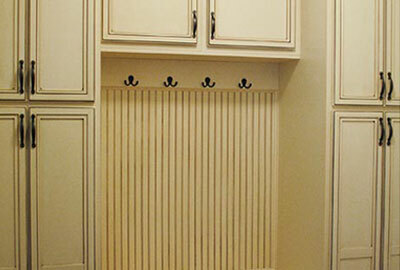 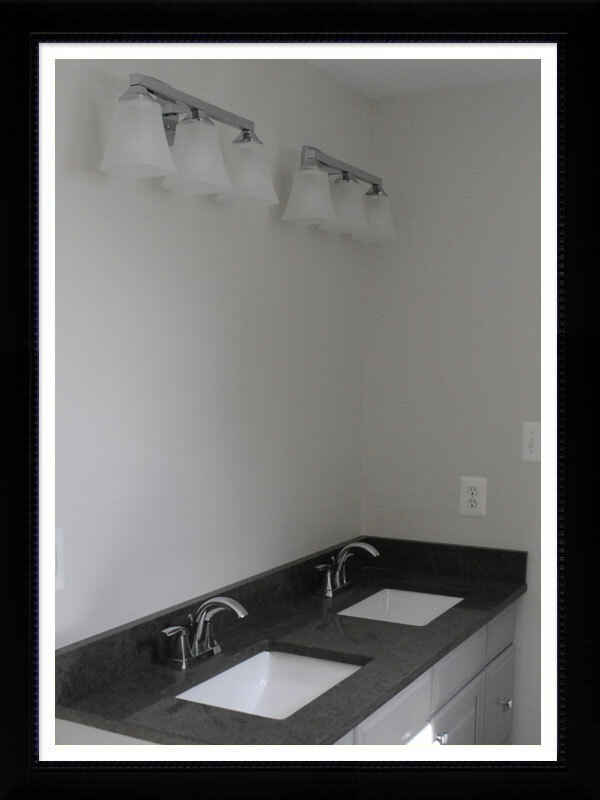 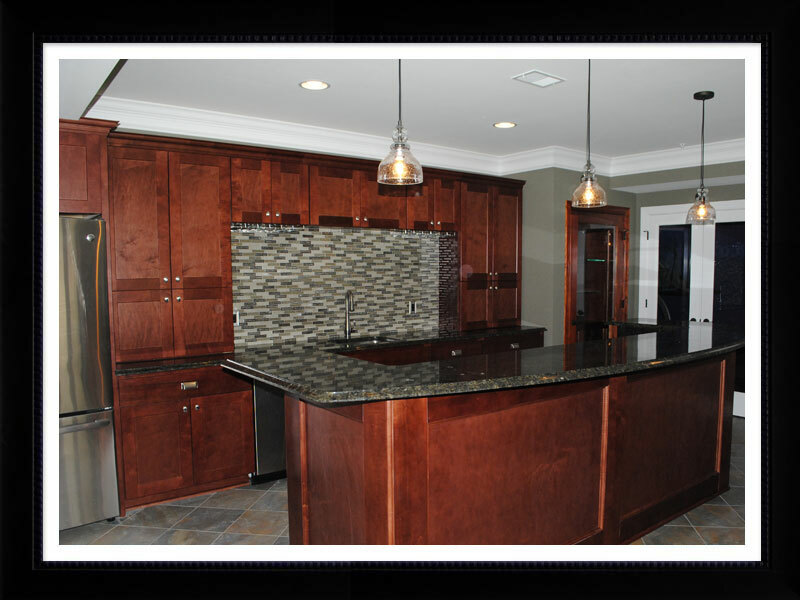 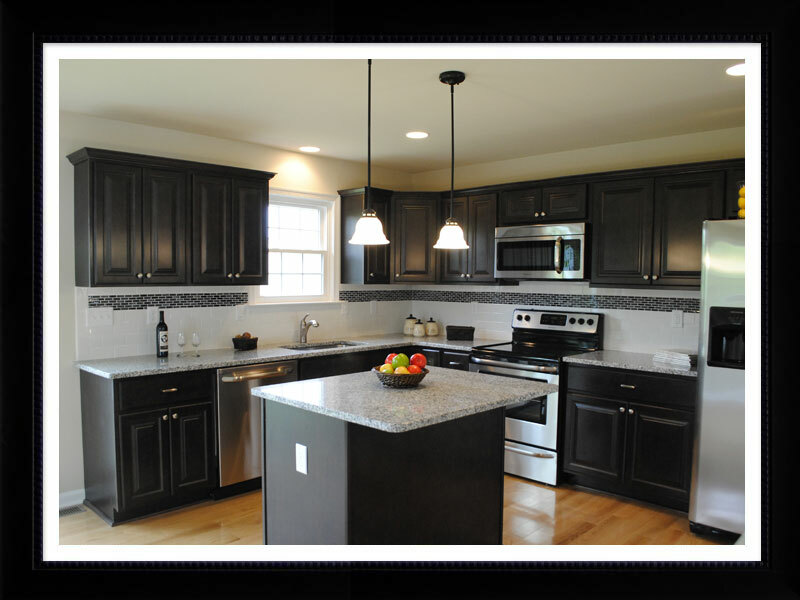 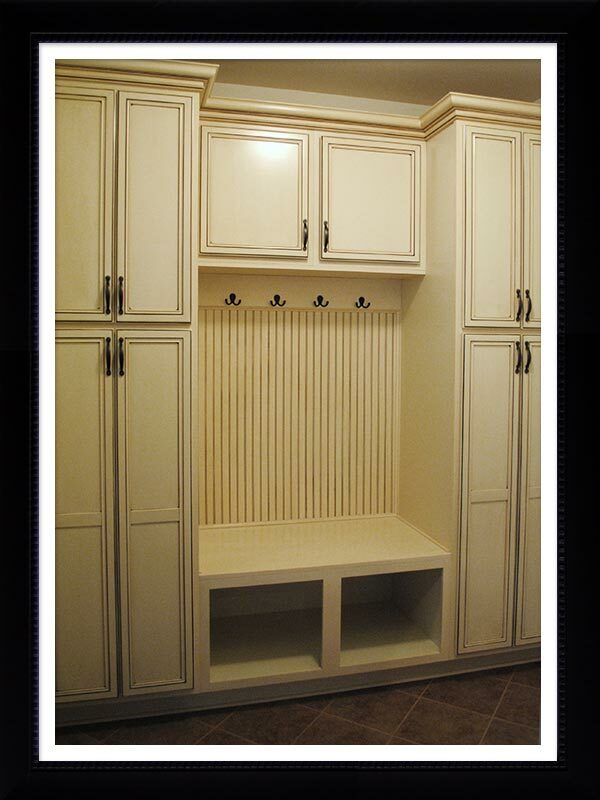 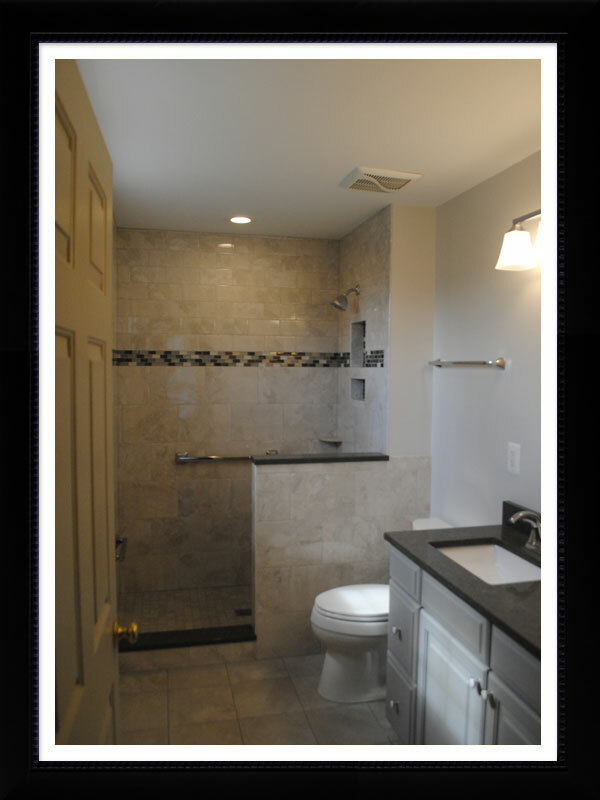 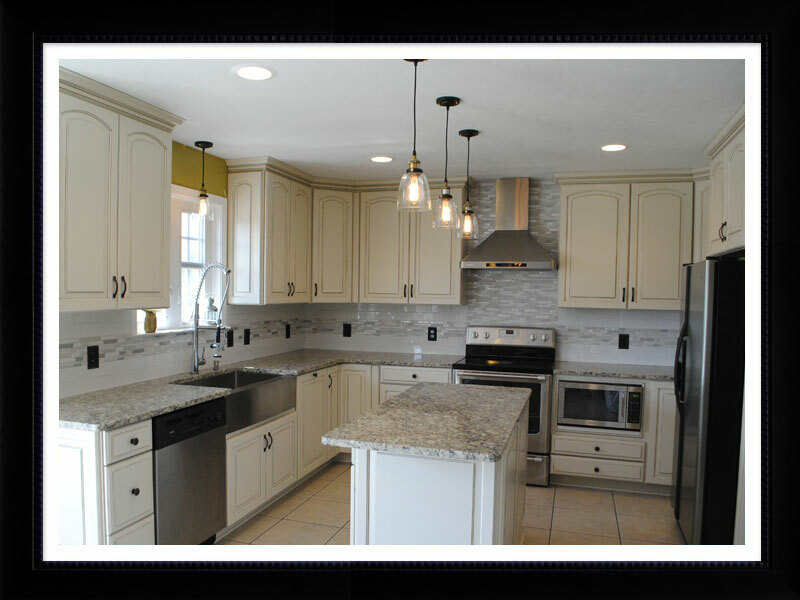 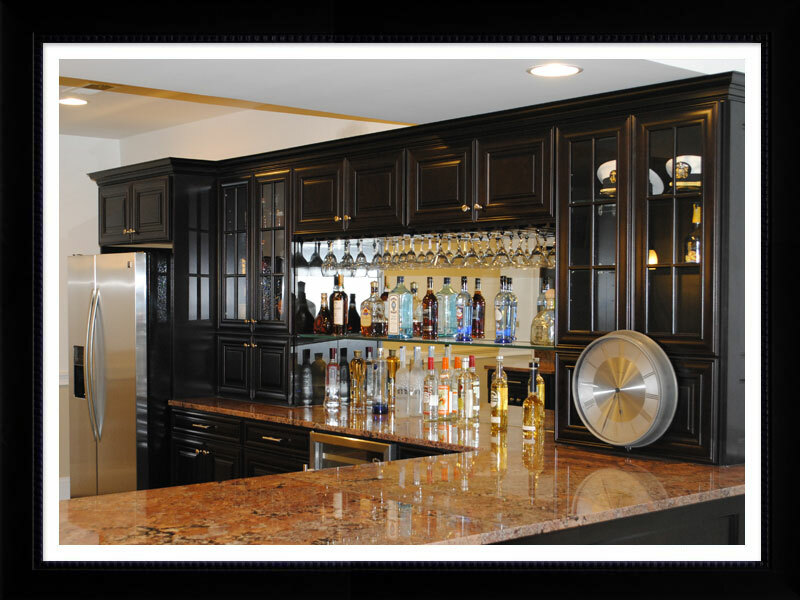 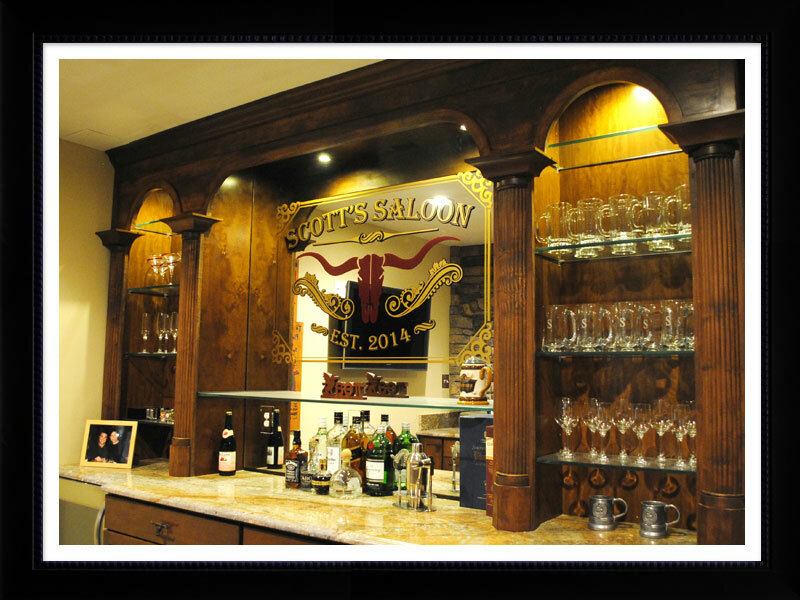 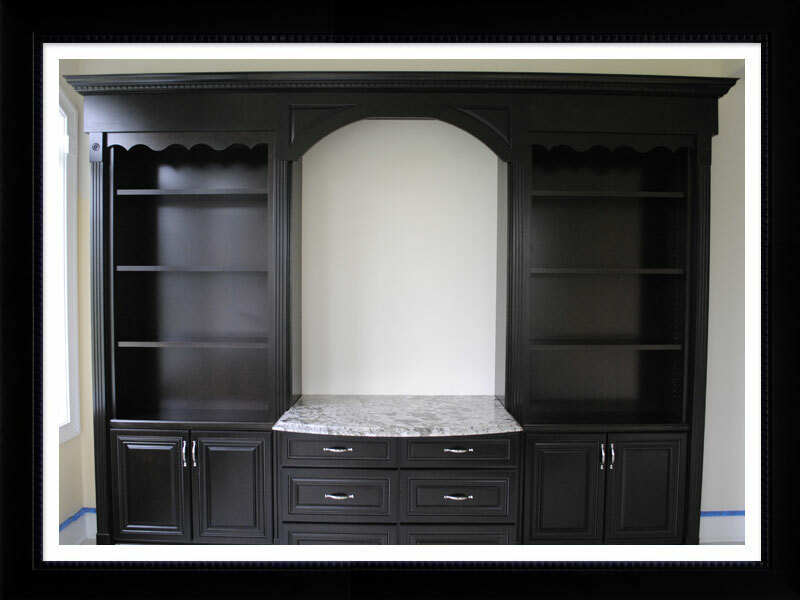 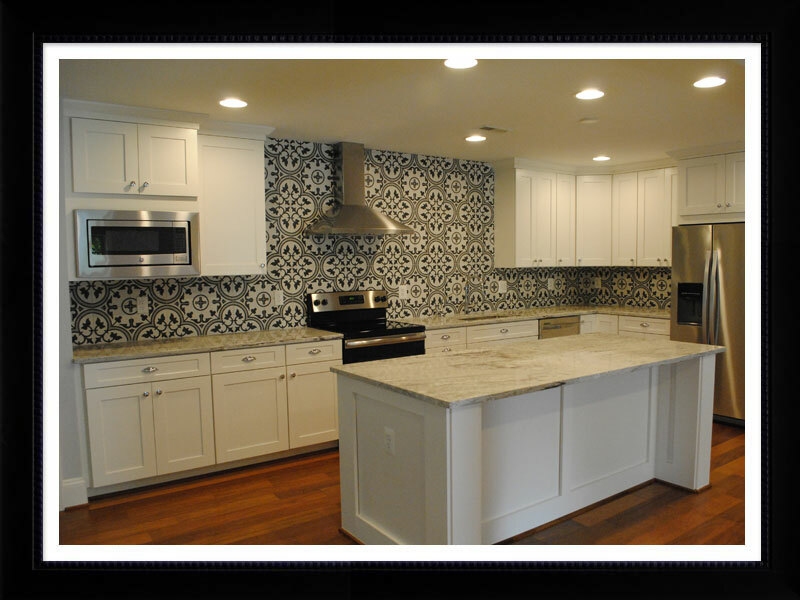 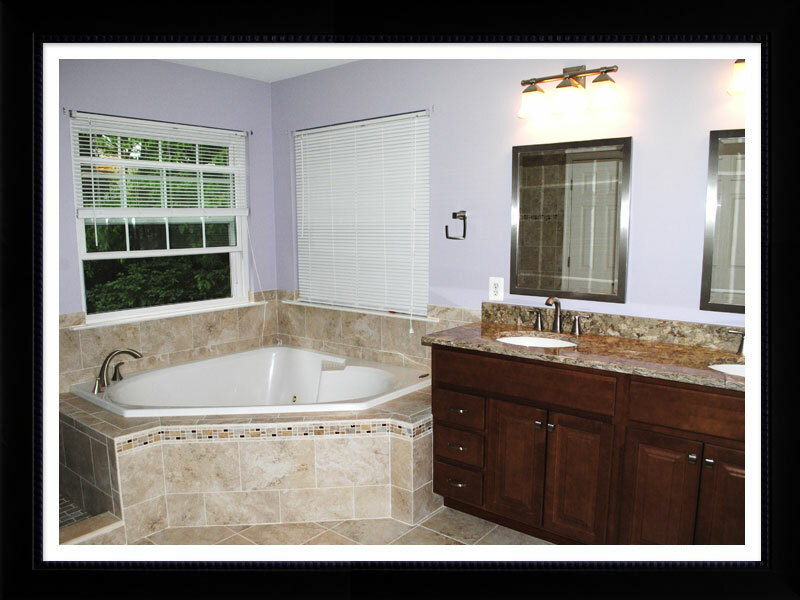 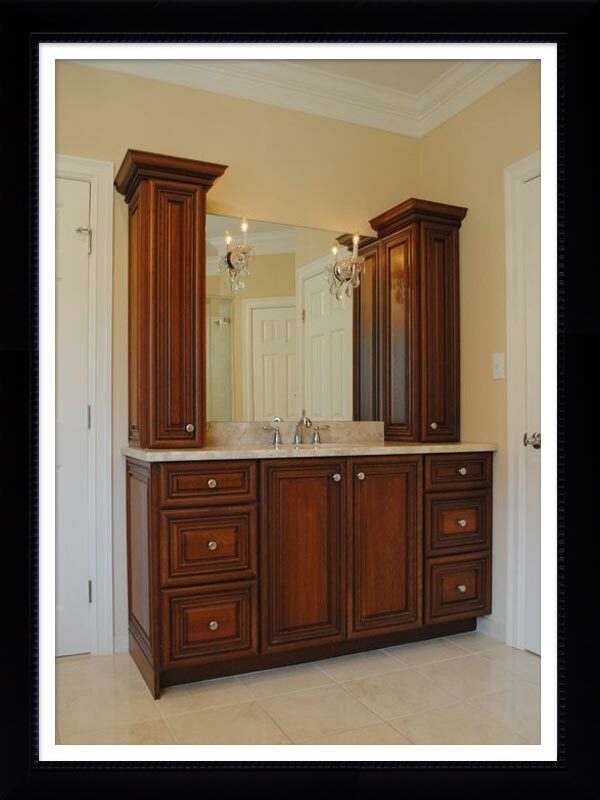 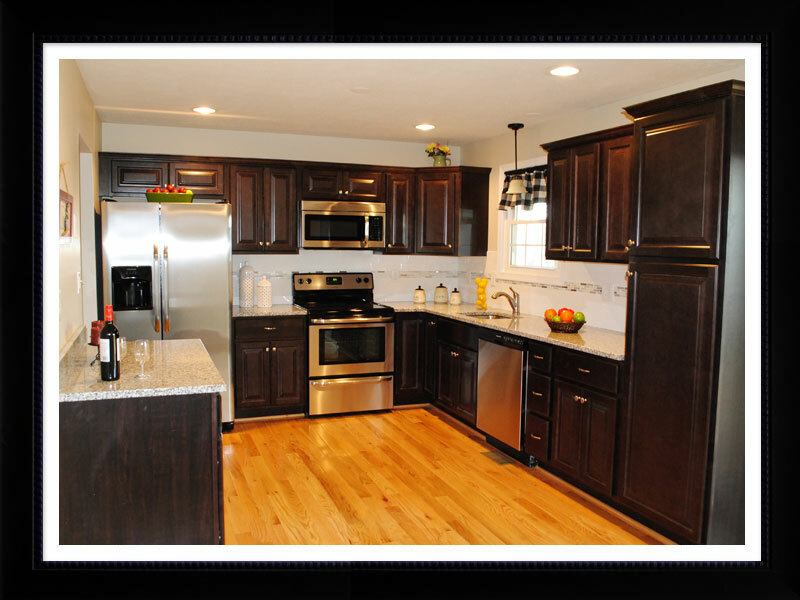 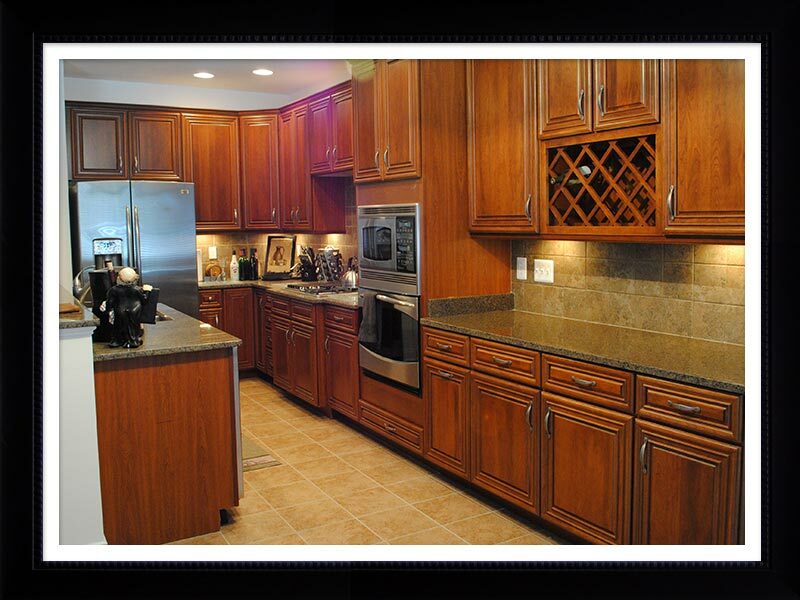 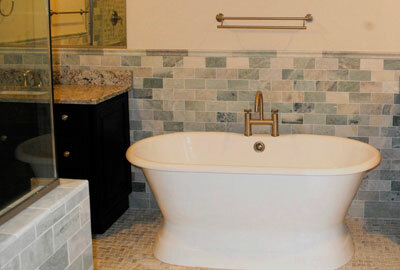 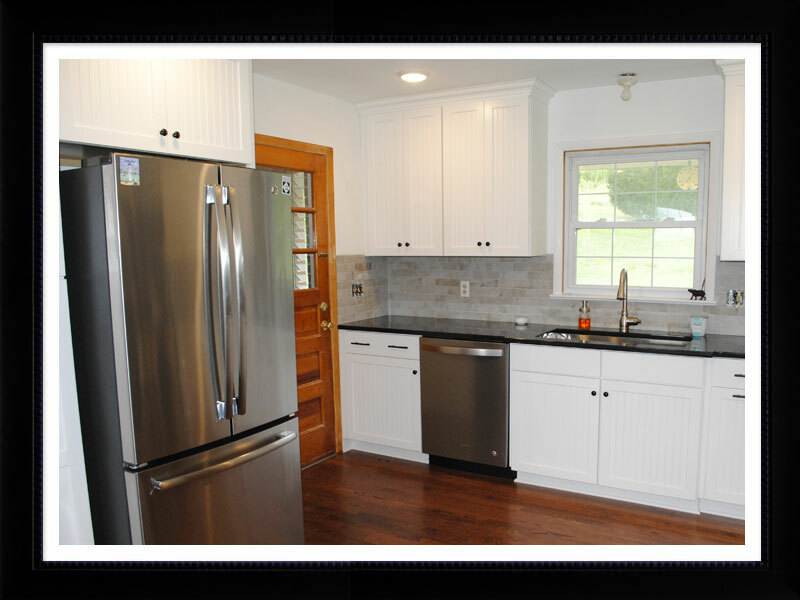 The scope of our work includes kitchens, baths, basements, mud rooms, custom trim, bookcases and wet bars. 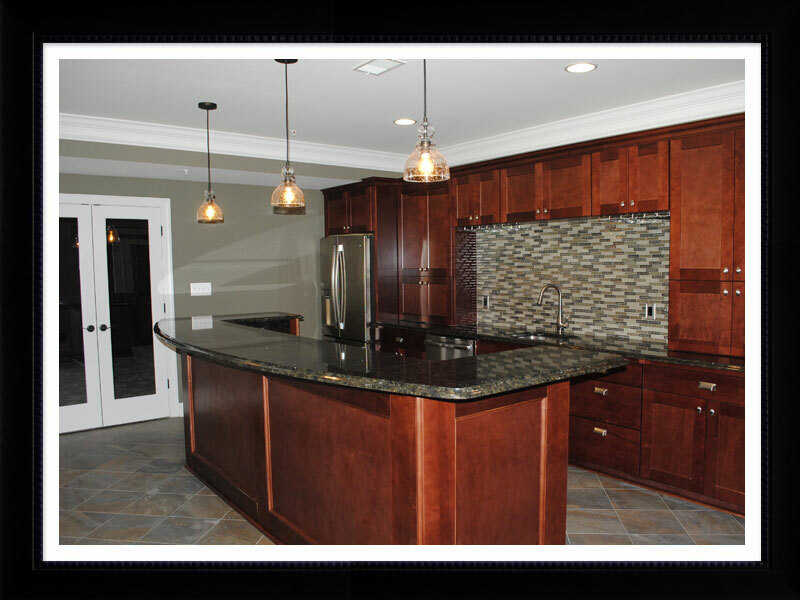 We are a second generation family-owned company with over 30 years experience in the luxury home market. 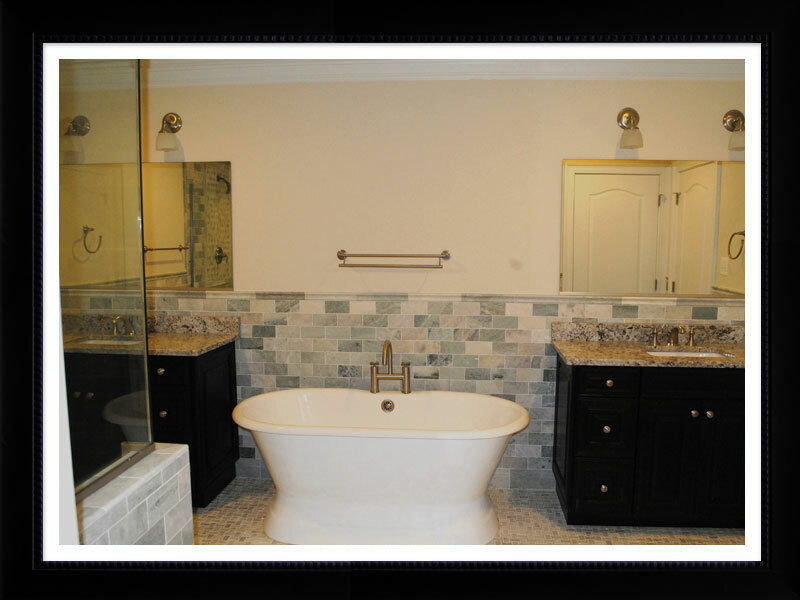 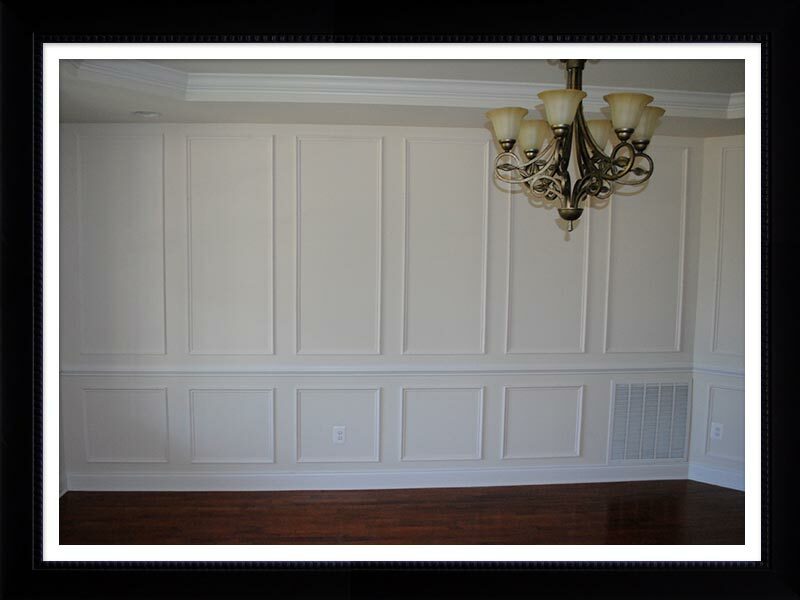 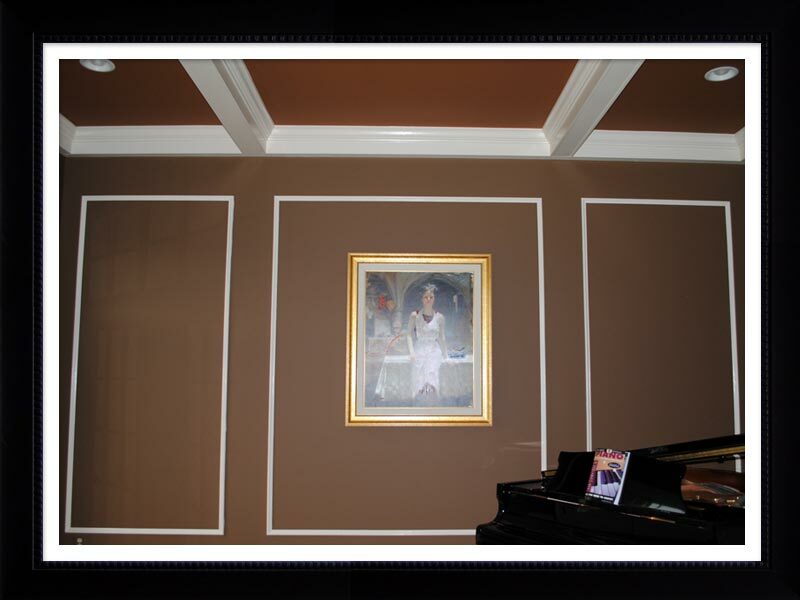 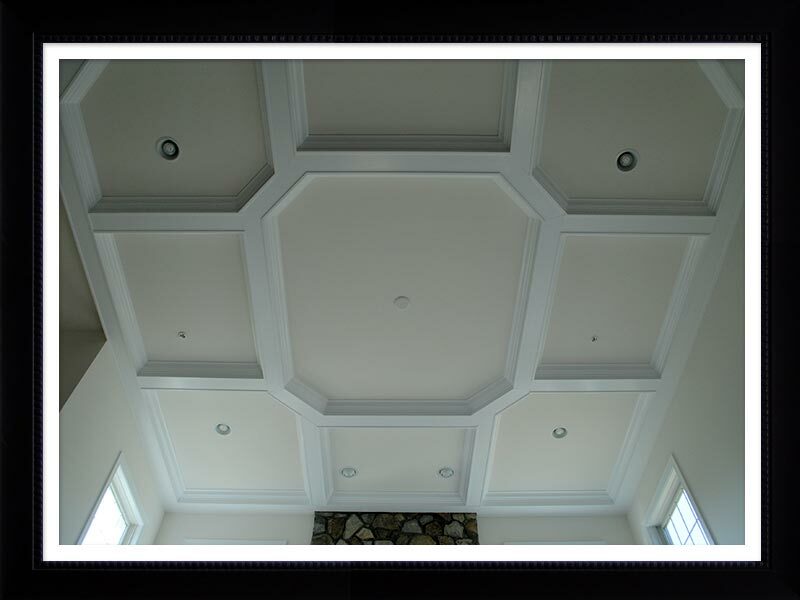 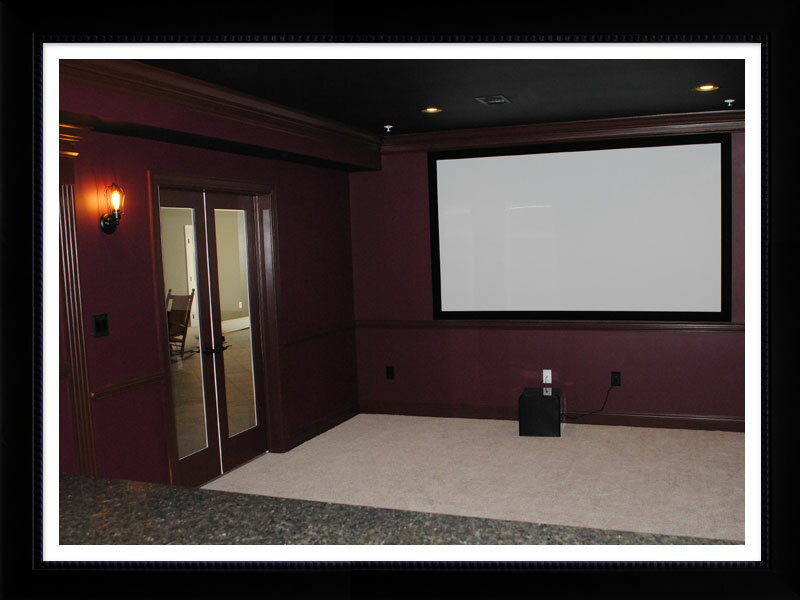 Let us bring a little luxury to your project.